Usually ships within 28 day(s). 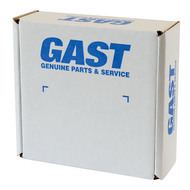 Gast AH111L in-line lubricator ensures proper amount of oil is delivered to air motor. 1" NPTF port threads.